South Dade Wide Receiver Dontravious Floyd is one of the best receivers in the state. Here is exclusive footage of him in action. This is a premium video that you are getting for free! 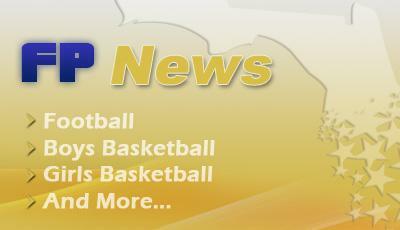 !Join Florida Prospects today and see why we are your best source for High School Sports.